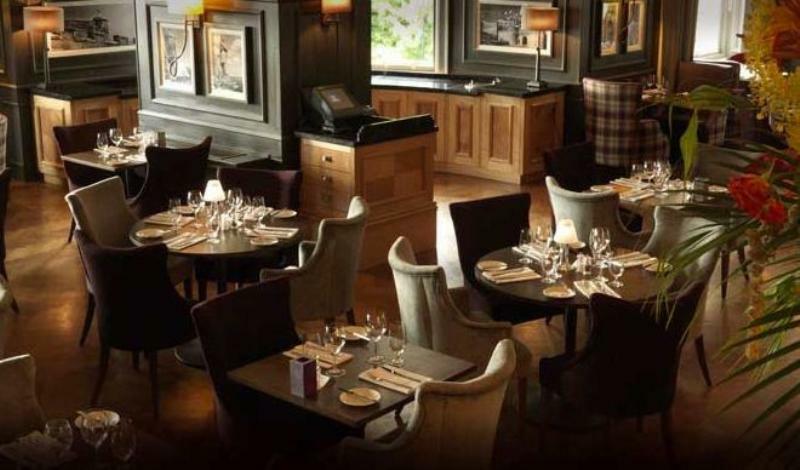 Overlooking the pretty town of Dunblane, with stunning views of the Trossachs, the Hilton Doubletree Dunblane Hydro Hotel having undergone a 12 million pound refurbishment is a fitting setting for celebrity chef Nick Nairn's restaurant, The Kailyard. The restaurant welcomes guests in a warm and elegant setting with polished wood floors and tables, comfy chairs some upholstered in tartan and soft ambient lighting. The menu changes regularly with the seasons and is based on fine local Scottish produce, sourced locally where possible. Open your account with Nick's chicken liver parfait with Cumberland sauce and warm brioche or Tarbet crab and coley fishcake with an Asian slaw, coriander and sweet chilli dressing. 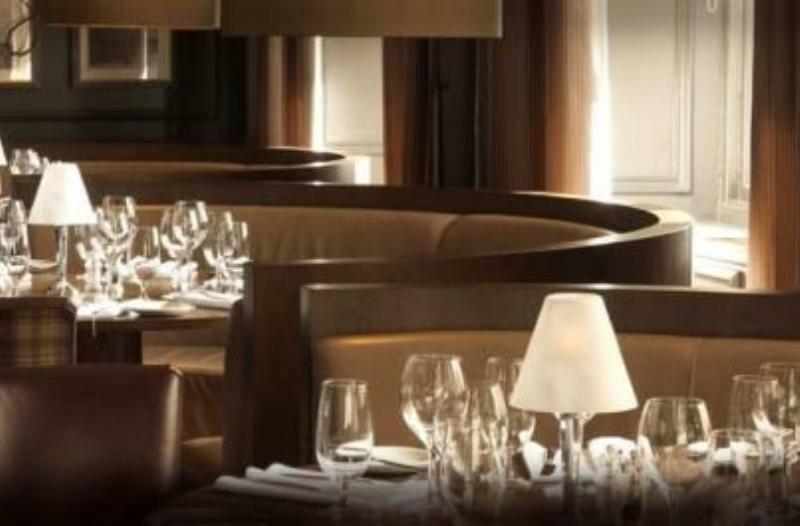 Main courses offer up slow braised featherblade of Scottish beef, mustard mash, Swiss chard, truffled celeriac, and red wine gravy or maybe another one of Nick's signature dishes in the shape of pan-fried Scrabster halibut, herb mash, wilted spinach, Avruga caviar, and chive butter sauce. To close the show there are tempting desserts such as yogurt pannacotta with vanilla, honey and caramel oranges or Nick's berry trifle with handmade apple and blackberry jelly, vanilla custard, Chantilly cream and toasted almonds. The wines on the brief considered list are arranged by style and flavour with some options available by the glass.